Ireland’s Wild Atlantic Way, a total of 1700 miles of coastline, has now become one of the primary attractions for visitors to Ireland. This stunning coastline includes rugged scenery, mountains, coves, seascapes and hideaways. Around every turn there are heritage sites, attractions, breathtaking scenery and endless photo stops. We have designed a tour that will give you 12 full days exploring this magical coastline from Kinsale in Co. Cork to Donegal. 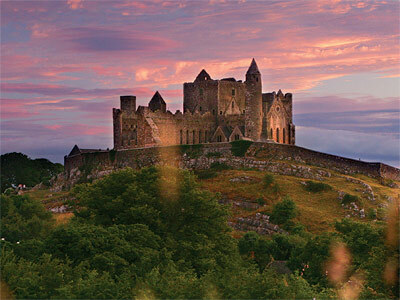 Let Classic Ireland Guided Tours be your guide along Europe’s most dramatic coastline! For the visitor taking a short break in Ireland. Our South West Ireland Tour gives you six full days touring throughout this scenic region and includes many of Ireland’s iconic attractions including the Cliffs of Moher, Blarney Castle, The Lakes of Killarney, Kinsale and Dingle., This tour will offer you dramatic coastline, narrow winding roads, stunning scenery and some special off the beaten track gems, Classic Ireland Guided Tours will give you an experience of Ireland on this tour that you will never forget. 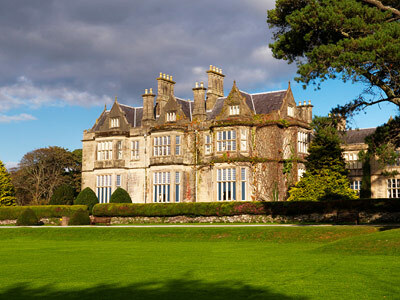 Have you ever dreamed of doing a comprehensive tour of Ireland?. 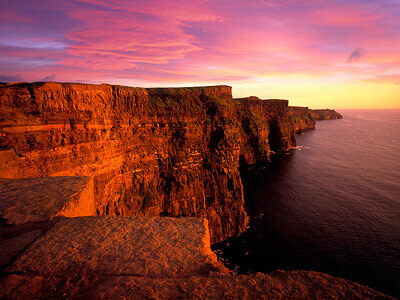 Classic Ireland Guided Tours have a twelve day Tour of Ireland that will bring you to ritually all of Irelands most iconic attractions, Dublin, The Wild Atlantic Way, Galway, Connemara, Kerry, Blarney, Cliffs of Moher and many others. Join us on this tour and learn about Irelands long and complicated history from its monastic sites and old castles right up to the physical divisions that still exist in Belfast to the present day. See all of this for yourself and experience some fantastic coastal scenery on the way. This is the tour for the visitor who wishes to experience as much of Ireland as is possible. For visitors on a day stop at Cobh/Cork Harbour. Classic Ireland Guided Tours have day tours to ensure you get to see and experience as much as you can on your short visit to Irelands south coast. We will collect and return you to your ship and you will enjoy a full day of coastal sightseeing, shopping or whatever combination of activities/attractions your time allows. 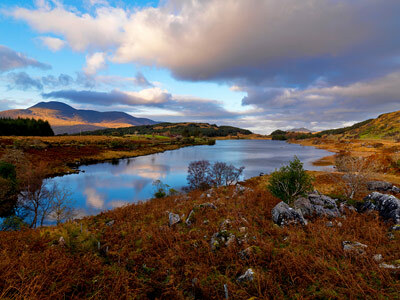 Visit Blarney, Kinsale, Midleton Distillery or even Killarney National Park. Join us for your brief visit to this area and let us make it a memorable day.